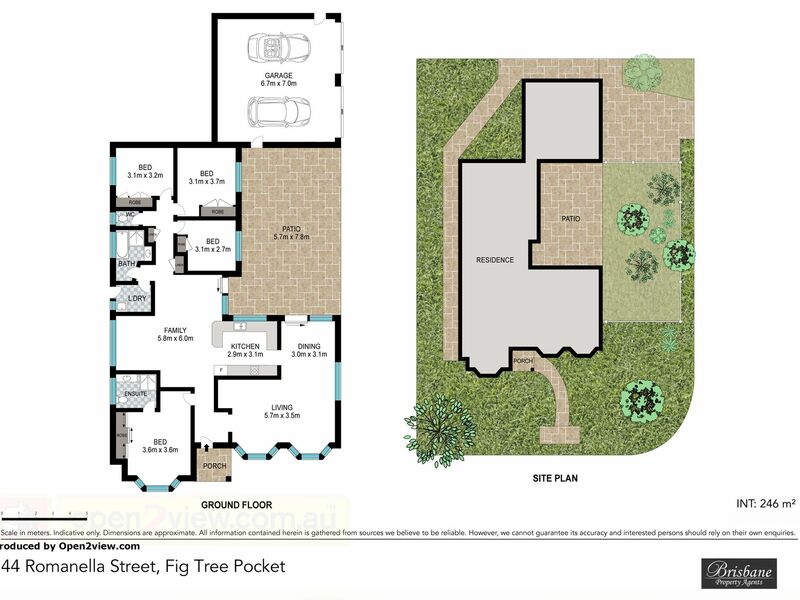 YOUR VERY OWN RETREAT AWAITS YOU IN POPULAR FIG TREE POCKET! This beautiful, almost ‘hide away’ Contemporary 4 Bedroom Home with Insulated Roof is just Waiting for You! It is so true to the Wisdom saying… “My home is My Castle”! It will be hard not to fall head over heels in love with this Stunning home once you set eyes on it. Come see where the grass is still Greener. Add a touch of countryside and wow .. You Will Be Won Over! Bank on a Glowing Smile from everyone who visits the “forget-me-not good looks”. Step inside and be prepared to stay …. it is That N-i-c-e! – 2x Open Plan Living area’s – Put the Big Screen here! – Kitchen : Yummy meals are prepared in this Awesome Kitchen – it might just let your taste buds dance with delight! – Family area …. Put the Big Screen here! – Dining area : Mmm … Candle Light Dinners perhaps? – Nestled in ‘the best’ part of Fig Tree Pocket! DO NOT DELAY! Make Today Your Lucky Day! If your jaw isn’t dropping right now it will be when you call ! Please phone Demelza Now to arrange for an Unforgettable Inspection or come along to one of the scheduled open homes!